To enhance the look and smell of handmade cosmetic product. 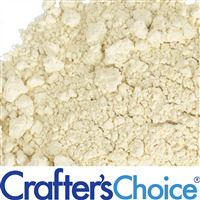 Made from real coconut meat that has been dehydrated and shredded into fine granules. 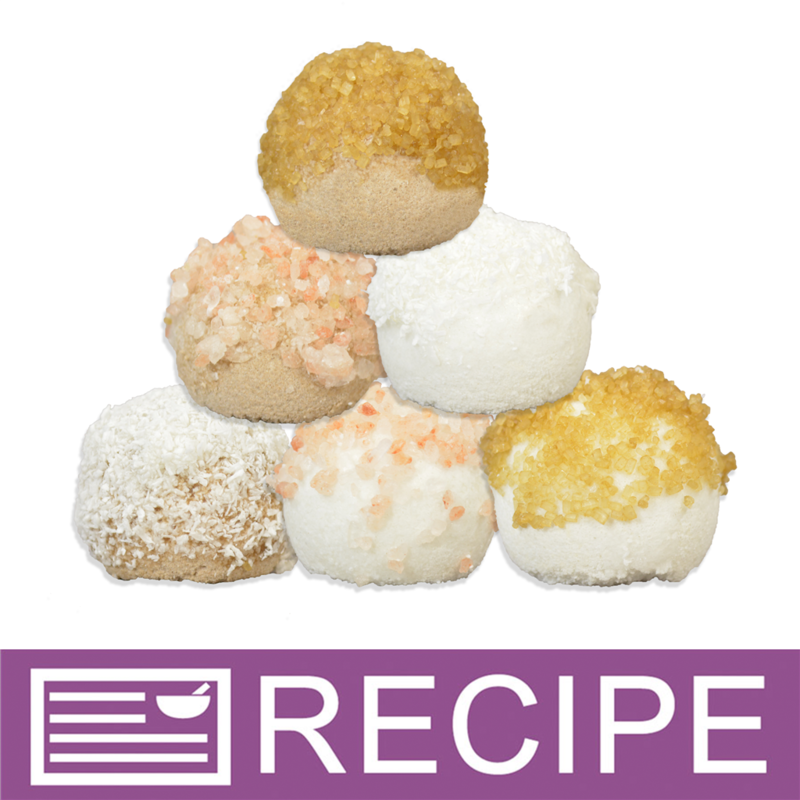 Use coconut flakes as you wish to decorate or embellish soap bars, bath bombs and more! These can be colored to add a fun festive look to cosmetics as well. COMMENTS: This gave a great texture to my coconut bath bombs. It dissolves easily in water and performed well. "Smaller than I expected, but love them!" COMMENTS: I expected "shreds" and these are more like "granules", but the smell and texture are both lovely! Instead of using them to top my soaps, I plan to mix them into the batter as a mild exfoliant. They're going to feel great, and I think they'll have label appeal. I don't know if they'll stay white or discolor to brown, but I'll be happy either way. I'm so happy already, I'm back for a bigger bag for future batches! COMMENTS: Bought this to put in soap and top soap. I also use this in bath bombs. smells heavenly and is so fine looks like snow on the soap.I recommend this to anyone. "Hello, I was originally going to use coconut milk powder in my clay face masks but after doing some research I discovered it would spoil because i use a water base, even with my preservative. Will this spoil like coconut milk powder in a wet face mask? Looking to add a nice coconut scent to my clay masks." Staff Answer You may need to test this out. 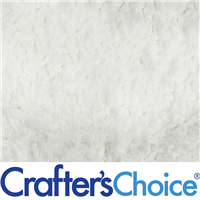 We have not used in a recipe where it is added to water. You might consider making a dry face mask and have your customers add their own liquid if you want to include the coconut milk in the recipe. "Hello, I would like to add the coconut flakes into my cp batter and use as a facial soap. Being that water surrounds the facial bar in using, do you know if the coconut flakes would create/develop bacteria? Or does the alkalinity of cp soap preserve it? Thank you very much. " Staff Answer The pH of the soap will prevent any bacterial growth. "Does this dried coconut stay white in cold process soap? Also, can it be used for exfoliation? Thanks"
Staff Answer This product has not been tested in CP so we cannot give you an answer on this. We do plan on using in the near future so we will post the findings. 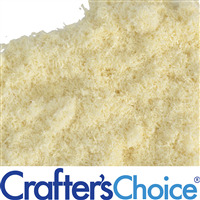 This is a very finely shredded product so it would not give much exfoliation.